Developing a social media marketing plan means more than posting a few tweets or Facebook status updates. With proper planning, you can increase awareness about your business. You may get weary of hearing the question: “do you have a social media marketing plan for your small business?” However, the question is asked frequently because it is important and many small business owners do not give the proper priority to answering or fulfilling it. Discover an untapped market – Social media for business can help you discover yet untapped markets for products or services you can develop. Discover new niche markets – Tying in to untapped markets, you could also find a new niche within your industry and adjust your product/service offering accordingly to fit your social media plan. Widen the scope of your target market – Rather than market to locals in your neighborhood, social media for business allows you to expand your current market to potentially limitless customers around the world. 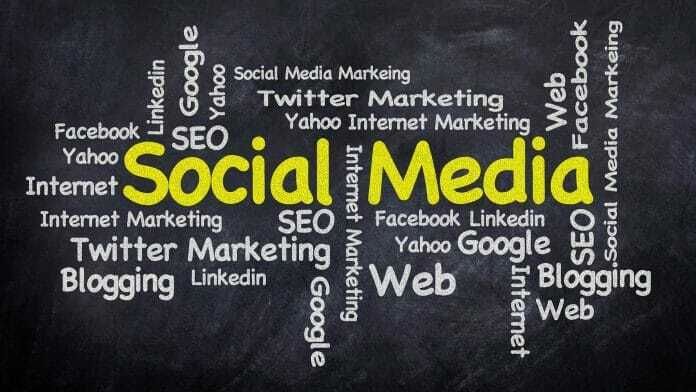 Improve online sales – Small business social media can help you achieve your online sales goals by expanding your audience reach and engaging with customers as well as prospective buyers on their preferred methods of communication (e.g. Facebook, Twitter, LinkedIn, etc.). Improve online sales conversions – You can also improve the actual conversion rate of visitors to buyers on your website with a social media plan. Small business social media allows you to nurture leads and engage with customers in real-time thereby increasing the likelihood of converting a follower/fan to a customer. Retain loyal customers – Of course, you’ll want to keep in the minds (and hearts) of current and past customers so they will become repeat business. 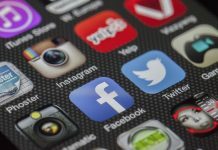 Social media enables small business owners and entrepreneurs to keep in contact with their current customer base, maintaining a valuable relationship and providing constant support. What type of business are you (i.e. retailer, manufacturer, professional services)? Do you operate out of a retail or office space? Does your small business currently use social media? 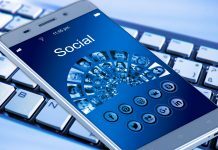 Which types of social media do you use and how are they working for you? Who does/will your website serve? In this section, you will want to describe your general customer. Get as specific as you can. For instance, a restaurant may attract local neighborhood married couples with higher incomes who prefer wine over beer. You could cater your unique product to other businesses (B2B) for use in housing construction. Overall, you want the reader to have a good idea of who will be buying your product or service. Use your target market profile to identify who your customers are, what type of social media they use and how you can interact with them on these communication channels. There are many social media sites, including some for niche markets that might be a perfect fit for your business. Wikipedia publishes a list of social networking sites that is worth a look. Next, write down your small business marketing objectives through social media. You will want to be not only specific, but quantifiable. For instance, don’t just say you want to increase web traffic. Say you want to improve traffic by 50%, or by 1,000 visitors per week. Perhaps you are more interested in using social media marketing to help reach your desired online sales conversion rate of 20% within 6 months. Reach a specific monthly sales objective. Or even achieve a higher per sale average of $15. While some social media marketing is free and only costs you time and effort, others require a budget. Get real with your financial spending for social media purposes. Include items such as web site design or improvement, costs for social media content like photos, infographics, videos, or podcasts, paid social media ads, guides, articles, quizzes and more – the more engaging your content, the better your chances of spreading the word about your business. Look at your analytics from Twitter, Facebook, LinkedIn, Instagram, and Youtube to see how many followers and views you are getting. Your social media marketing plan should define the way you will track results and determine your ROI. Remember, your advertising costs, whether traditional or online, should help improve your sales and result in a positive ROI. Spell out how you will use customer feedback, social media tools, and website statistics to determine the effectiveness of your social media marketing campaigns, and whether the sales attributed to those efforts result in your desired ROI. 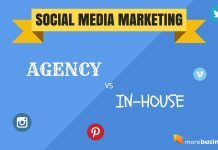 Social media marketing should be taken just as seriously as any other traditional advertising efforts. Take the time to formulate your social media marketing plan so you make the most of your time online. Thanks for sharing info about your book. Goal setting is such a critical step in achievement.